Gemological Institute of America – http://www.GIA.edu – Dynasty Jewelry and Loan has two GIA Diamond Graduates on staff. 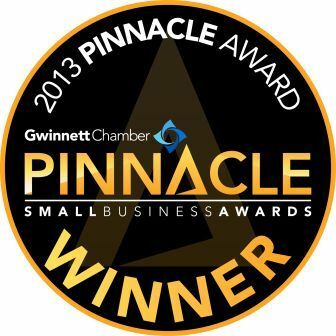 Gwinnett Chamber Of Commerce – http://www.GwinnettChamber.org – Dynasty Jewelry and Loan is a committed member of the Gwinnett Chamber of Commerce. We have been recipients of the “Business of The Month” award for March 2012, we were listed as a Top 25 “Pinnacle Award” winner in 2013, and we were nominated for the Pinnacle Awards in 2014 and 2016! 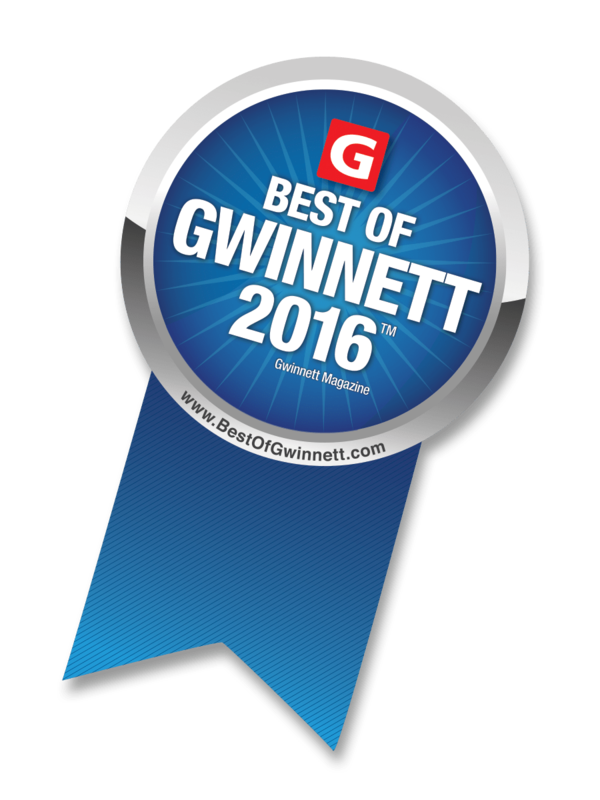 Gwinnett Magazine: Dynasty Jewelry and Loan won Best Pawn Shop in Gwinnett in Gwinnett Magazine’s Best of Gwinnett 2016! Jewelers of America – http://www.Jewelers.org – Mission is to increase consumer confidence in the jewelry industry. National Pawnbroker’s Association – http://www.nationalpawnbrokers.org – Ben Levinson, President of Dynasty has been a committed member of the NPA. He has held positions of President, Vice President, and Secretary and has been on numerous committees. Pawnbroker’s Association of Georgia – Ben Levinson, President of Dynasty Jewelry and Loan has been a committed member of the PBAG. 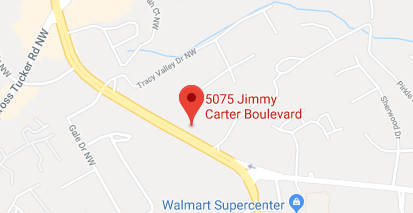 He has held the position of President, Vice President and Secretary. Rapnet – http://www.rapnet.com/ – Online Wholesale Diamond Network. Stuller – www.Stuller.com – Stuller owns seven operations located on three continents, providing a wide range of products and services for jewelry professionals.